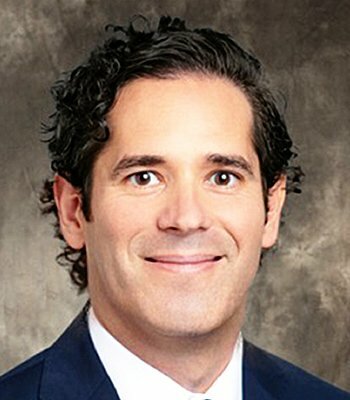 Kevin Cordova is a Senior Vice President of Investment Sales with The Kase Group and is based in Austin, Texas. He provides real estate investment services to developers, institutional, and private-capital clients in the acquisition and disposition of single and multi-tenant leased investment properties. Over his career, he has been directly involved in the brokerage of more than 150 transactions exceeding $175 million in combined value. Mr. Cordova is highly motivated and skilled, offering expertise in strategic lead generation, market evaluation, investment analysis, and deal negotiation. He utilizes his ability to define and understand his clients’ goals in order to deliver added value to each transaction and to develop trusting long-term client relationships. Mr. Cordova’s commitment is to help his clients create and preserve wealth by providing them with the best real estate investment sales and advisory services.